Despite all the great things that the Android OS has to offer, the dozens of vulnerabilities and malware that can affect your device are intimidating. 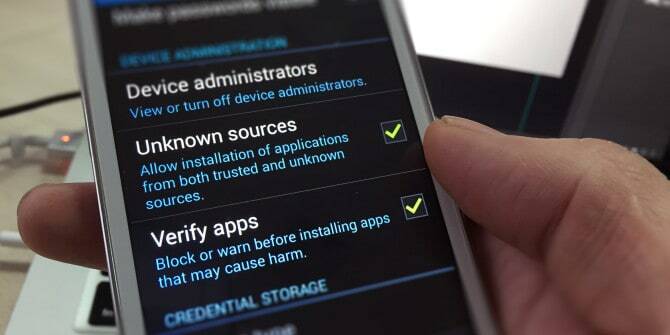 On contrary to popular belief, the Android ecosystem is not prone to malware by default, and there are ways to keep your Android malware free. Just like you keep your computer safe from malicious software and viruses by using certain security measures, you can do the same with Android. So here are a few methods that you can employ to keep your Android malware free and safeguard your private data. One of the easiest paths for malware to reach your Android device is through malicious apps. While the ability to install directly .APK files to your Android is quite useful, it should be used with utmost caution. By disabling Unknown Sources, you are essentially opening the gates for all sorts of destructive viruses and vulnerabilities to reach your device. Google Play Store is essentially your safest source to get apps, apart from other legitimate ones like the Amazon App Store. 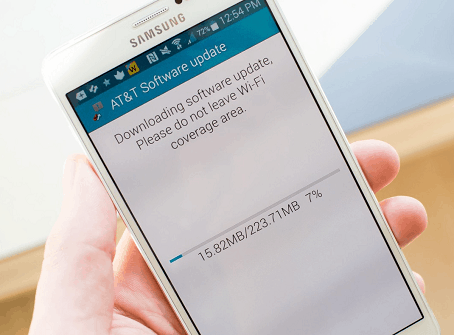 Regardless of your Android device, your manufacturer will send out OTA updates every now and then. These regular updates not only keep the device functioning at full capacity but sometimes also upgrade the security level of the device. Google released a security patch for the Android OS every month, which is then taken up and upgraded by OEM manufacturers. By keeping the security level of your Android device up to date, you can rest assured that no cutting-edge malware can affect your device. 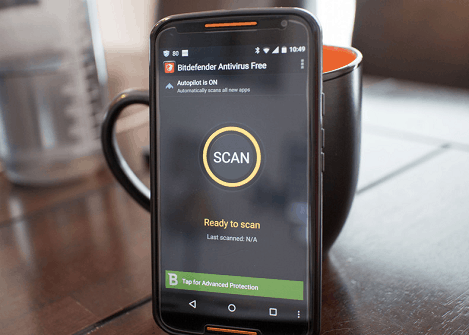 The first line of defense against any attack is a good offense, which is exactly what a top-notch antivirus offers. With plenty of choices like Kaspersky, McAfee, Avast and much more, you can stay one step ahead and keep your Android malware free. Simply head over to the Google Play Store, download one of the Android antivirus apps listed above and you’re all set. One more extra step of security that you can employ is using a VPN on public Wi-Fi, which will ensure that you are sending and receiving data safely.